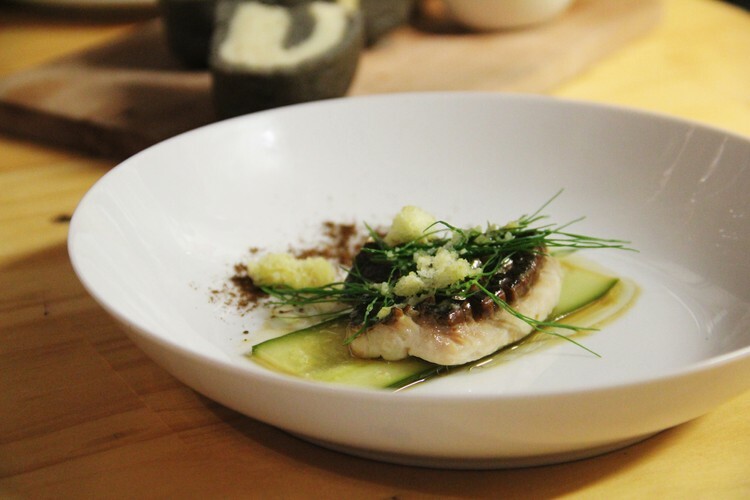 Join us in a culinary journey across the regions of Bluff, Timaru and Stewart Island where chef will tonight showcase 3 seafood species from the area matched with local regional produce. Each species will come with an information sheet on how and where it is caught. Bar open from 5:30pm onwards. Class starts promptly at 6pm.